In December 2016, among the mainstream manufacturers only Royal Enfield and Yamaha were met with significant increase in YoY sales. RE’s 40.66 percent growth came courtesy of the bestselling Classic 350 elevating itself from the usual bottom half of top ten chart to third position. 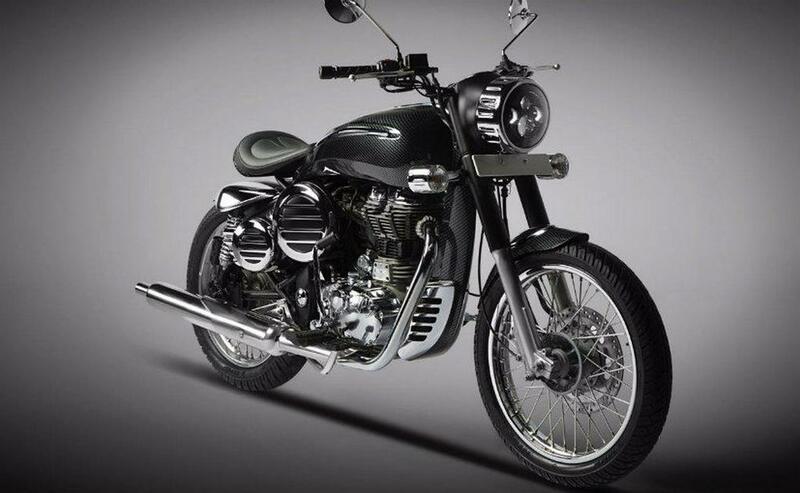 At a surge of 61 percent, the retro motorcycle managed to garner 38,080 units as against 23,650 in the same time the previous year. Yamaha’s steady run with the FZ series earned them 28.18 percent growth in December 2016. The FZ range, at ninth in the top ten charts, gathered 15,752 units which was nearly 4,000 deliveries more than what it managed a year ago. Hero Splendor led the way as usually with 1,35,104 units but at a YoY sales deficit of 20 percent ahead of the another entry-level motorcycle, HF Deluxe. Bajaj’s leading two-wheeler in the Indian market continued to be the Platina as 33,845 units were retailed at an impressive 108 percent sales growth. Due to the Classic 350 and Platina’s march up the order, the regulars have had to yield their places as Glamour and Passion were bumped down to fifth and sixth respectively. There were part of the reason why Hero MotoCorp had to suffer 34.41 percent sales decline last month. Positioned at seventh was the ever-popular Pulsar 150 with 23,564 units. 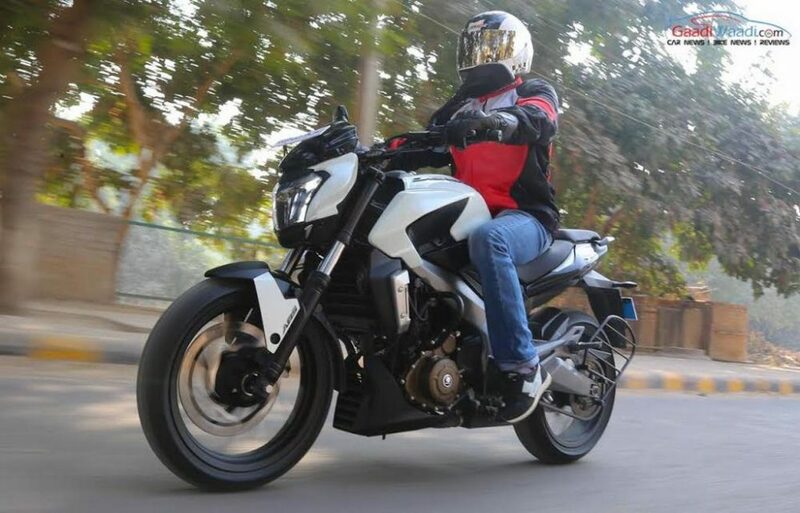 Bajaj Auto registered sales of 185 units for the ultra competitively priced Dominar 400 within few days of its launch I December. Another regular performer in top five, Honda CB Shine, had to deal with 60 percent sales drop and consequently placed at eighth. Behind the Yamaha FZ at the final position was the Apache series with 15,166 units.